- Throughout the 1970s, Dan Lowe had established himself as one of the Canada's most well travelled musicians, having served as guitarist and main inspiration for one single with The Shades of Blonde and one album and a string of singles with 49th Parallel during the '60s. He formed Painter, which produced one album, and then a pair with Hammersmith, and one more with 451 Degrees. Following those stints, he concentrated on producing other acts, including White Wolf, Pretty Rough, and Quest, among others. 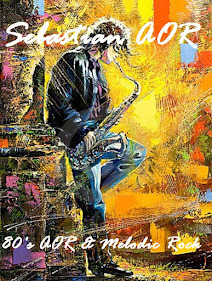 - Following stints with the likes of Painter, Hammersmith, 451° and then production duties on albums by Pretty Rough, White Wolf and Qwest, Dan Lowe decided once again to try another stab at a recording career. Envisioned as a studio project, Lowe brought back Steckler from 451° and built the act around consummate Canadian keyboardist/arranger Doug Riley (Dr. Music) as lead vocalist. Lowe produced their solitary with assistance from the band. 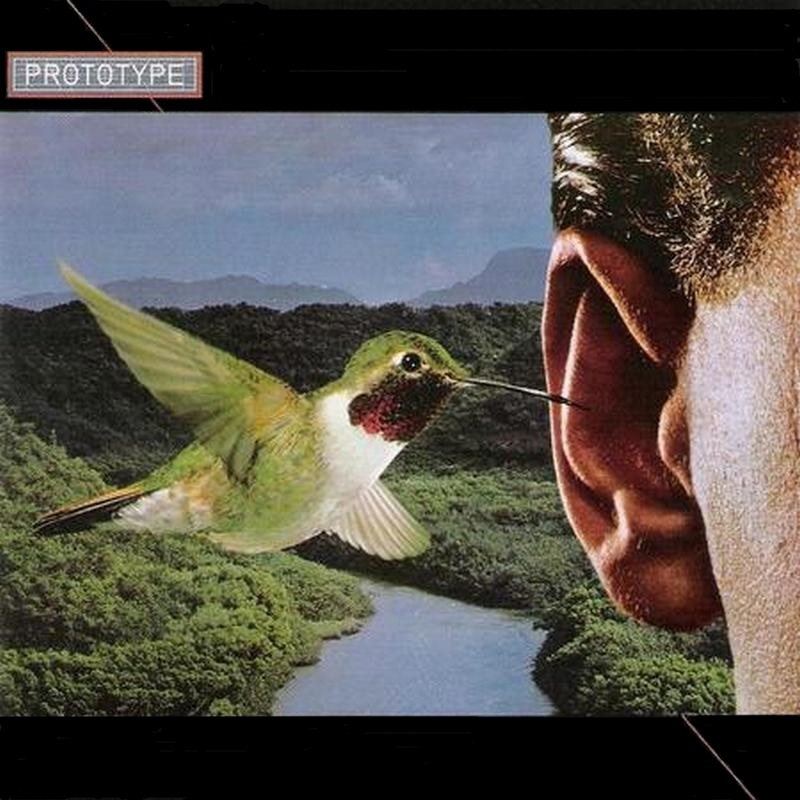 - PROTOTYPE were founded by guitarist Dan Lowe, a veteran of PAINTER, HAMMERSMITH and 451 DEGREES. Guitarist Brad Steckel is also ex-451 DEGREES. - Here's a Canadian band who have acquired a 'near-classic' reputation among the collectors out there. I was certainly interested to see if the hype was justified. You'll have to read on.. The main stalwart of the band was Dan Lowe, a guy who had been sighted in earlier outfits such as <b>Painter</b>, <b>Hammersmith</b> and <b>451 degrees</b>. The latter band also included one Brad Steckel, and it was from this union that Prototype were formed. The band and their one and only album is certainly a stab at 80's AOR, particularly of the pompiest kind. Acts like <b>Russ Ballard</b>, <b>Charlie</b> and 'Turn Out The Lights' era <b>Tycoon</b> are the major comparisons here. The songs are quite varied, and thankfully not one of them sounds similar. Starting out with 'Behind Your Eyes', this is trademark Canadian AOR, an insistent keyboard attack straight from the 80's. You'll hear all the sound effects on 'Video Kids', the track not really coming to life until the chorus, and coming off like a poor mans <b>Beau Geste</b>, especially those parpy keyboard layers. 'Mean Street' is a great harder-edged effort, like the stuff <b>Russ Ballard</b> cut his teeth on. One of the album highlights is the meandering 'I'm Sorry', the keyboard solo lands it in pomp territory. Riley's lead vocals sounds unerringly like Wayne Nelson of <b>LRB</b>, which is great as I love Wayne's voice. 'Communique' on the other hand, is a heavy and urgent piece, with a determined back-beat and driving chorus. The ending is quite sudden too! 'Live Forever' has the same sort of pompy feel that early <b>Allies</b> or <b>Thrills</b> would contain, though admittedly the chorus was a bit predictable. That's offset by the excellent 'Soldier', the guitar/keyboard interplay on this one is so strong. The other album highlight for me is the melodic 'I Want You', tinkly keyboard effects and enough moments to make it interesting. The pair which finish up the album don't do a great deal for me I'm afraid: 'Any Moment' and 'Money Talks'.